Unless chugging the Game of Thrones beer with George Takei at Comic Con is a regular part of your routine, you probably haven’t found the coolest way to drink nerdily yet. No worries though – your search is about to come to a close. 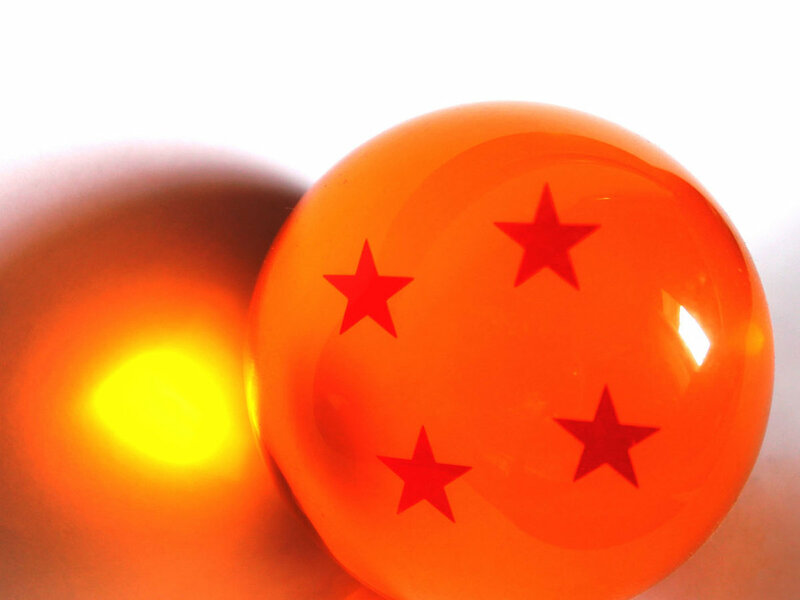 Thanks to this NERD NOMS video, you can now make Jell-O dragon balls. And where there’s Jell-O, there can always be Jell-O shots. So get ready to get kamehame-hammered. These Jell-O dragon balls are pretty straightforward. First, you’re going to want some cherries and a star-shaped cutter. Slice the cherries and shape them with the cutter. Of course, we won’t judge you if you phone this part in and use star-shaped gummy candies. Once you’ve got your stars prepared, you’re ready to make the Jell-O balls. Mix 3 boxes of orange Jell-O with 4 envelopes of gelatin. The original instructions at Aggressive Comix say to mix in four cups of boiling water now, but, unless you plan to pack your dragon balls in a second grader’s lunch box or something, why stick to water? You could just as easily follow the Jell-O shots protocol and mix in two cups of boiling water and two cups of vodka. Once you have everything mixed, place your stars and pour your Jell-O into seven spherical ice molds and let them refrigerate. In four hours you’ll be good to go, ready to get drunk like a Super Saiyan. For more delightfully geeky drink options, check out Aggressive Comix’s YouTube Channel, which, spoiler alert, includes a recipe for alcoholic butterbeer and for a Magneto-inspired cocktail.